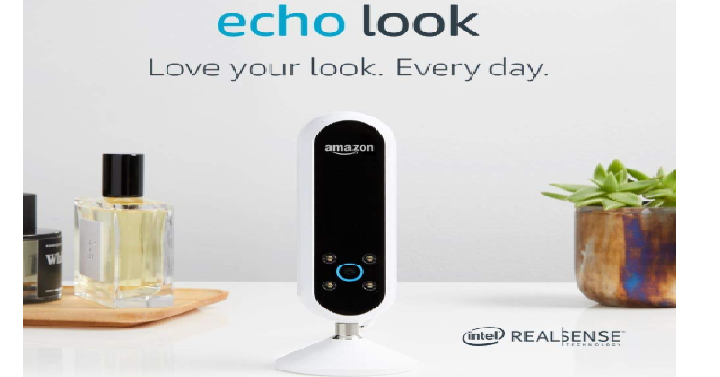 Today only, September 15th, Amazon has the Certified Refurbished Echo Look for only $109.99 Shipped! (Reg. $170) A Certified Refurbished Amazon Echo Look is refurbished, tested, and certified to look and work like new. With this you can take head-to-toe photos and six-second videos of your outfit with the voice-activated camera.